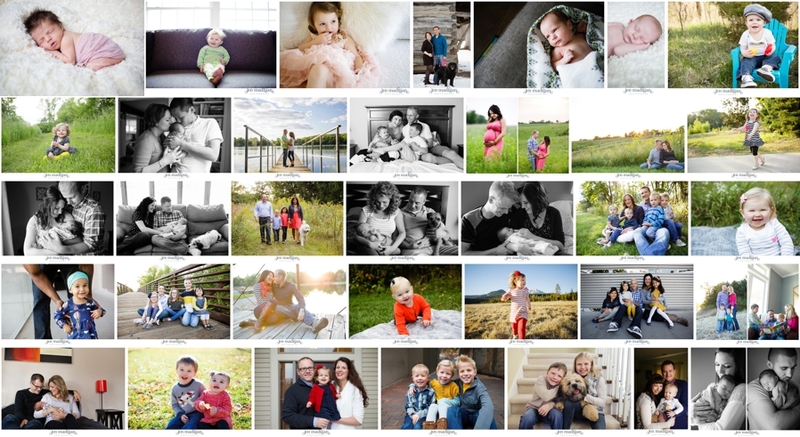 Jen Madigan Photography - Mentor, Ohio Lifestyle Photographer: Best of 2013 Portrait Contest! You can cast your vote HERE! Vote by liking, commenting (one comment per person/per image please! ), or sharing (make sure your privacy settings are such that I can see the share or any likes you get on it will not be counted).